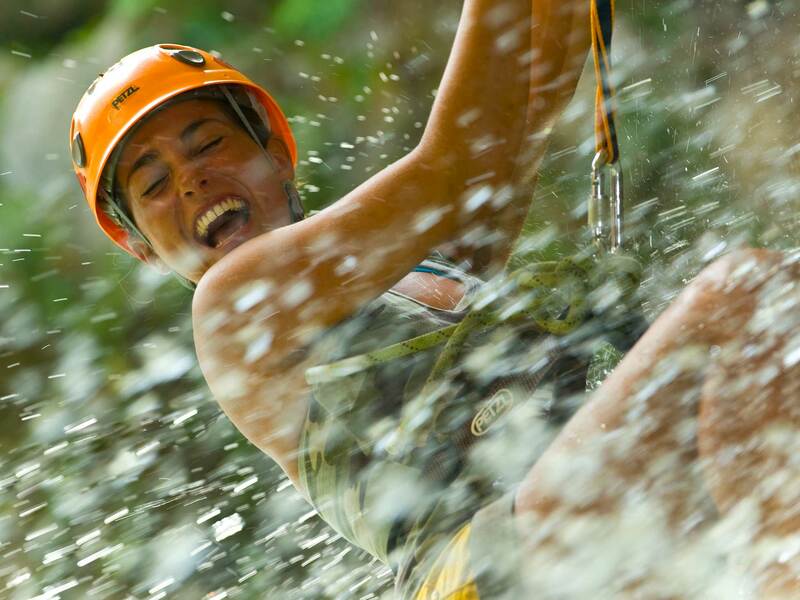 Ecotourism and soft adventure tours designed for you to experience Mexico's natural and cultural wonders. Our tours are perfect for singles, seniors, and children. "We have gained our reputation through the continuous satisfaction of our customers and our personal service policy." Transportation, pick-up and return to your hotel is included in most tours as well as meals. The list below provides a plethora of options to choose from. Tours below are arranged by category. Feel free to click on the tour name for additional information and reservations. If you have questions or would like to speak with an agent use the form at the bottom of the page. Traveling to Mexico's Riviera Maya and not experiencing any adventures is like traveling to Paris and not visiting the Eiffel Tower. 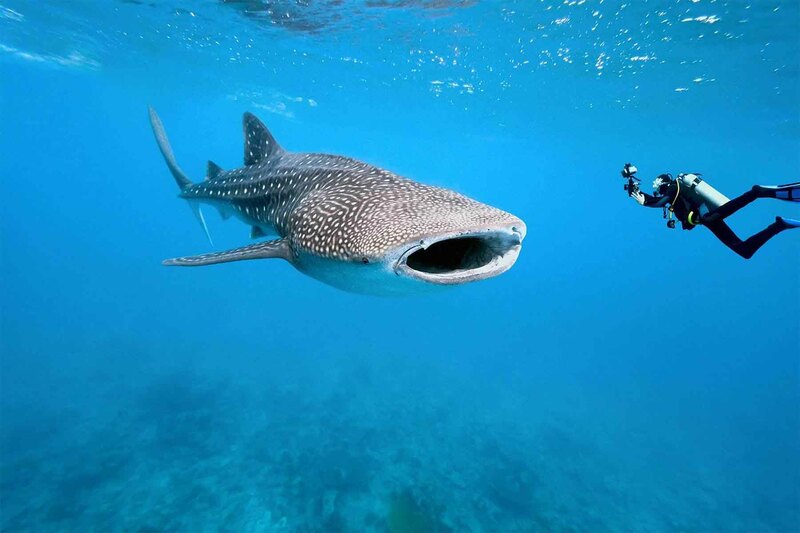 The Yucatan Peninsula has quickly grown into a paradise for beach travel and for a variety of unforgettable experiences. 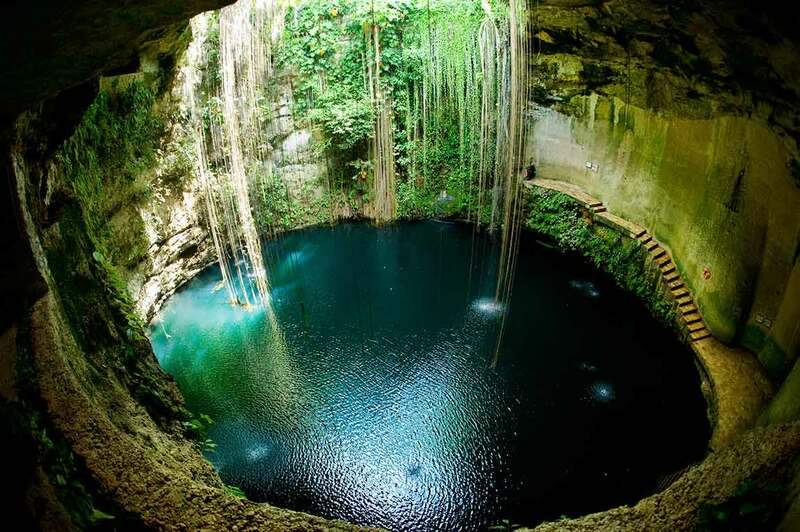 We provide you an easy way to learn about all popular destinations in the Yucatan Peninsula and work with many of the finest local companies to provide you with memorable tours, adventures, and admission tickets. 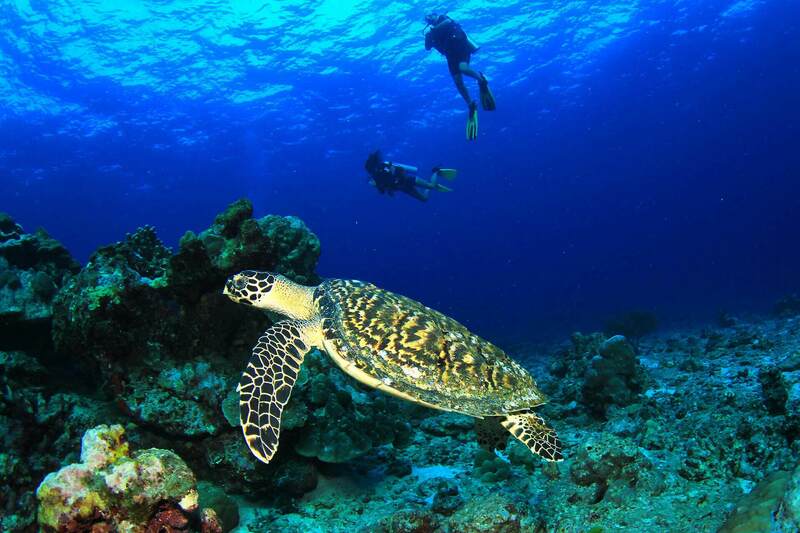 Finding the perfect tour near Cancun, Playa del Carmen, or Tulum can be a daunting task. There are hundreds of choices online and from local street vendors. We constantly sift through the clutter and form relationships with the most popular operators to provide a great discounted service to our guests. 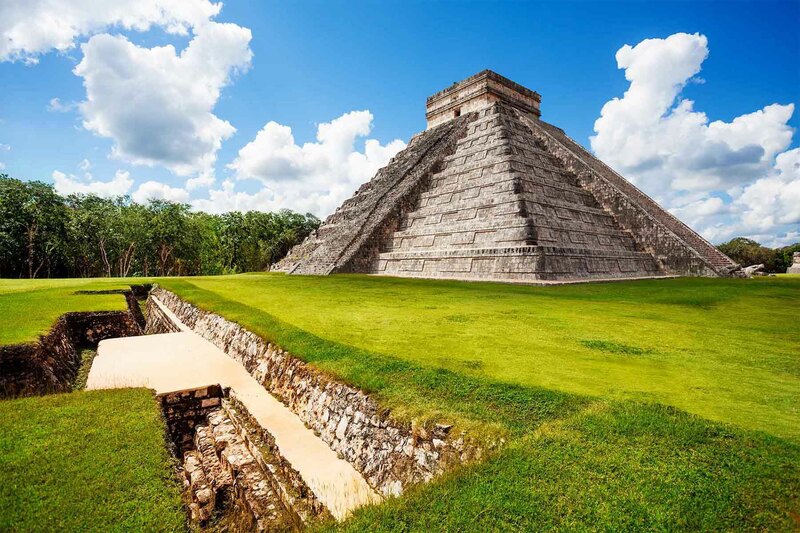 Most of the time we are able to pass discounts to you for all of our products, whether a ticket to your favorite eco-park, an archaeology tour to Chichen Itza, a private transfer, or a night-time event. Staying competitive is a challenge so if you find a product elsewhere for cheaper contact us to give us a chance to meet or beat it. When booking a hotel, transfer, or tour with us we remain available to help before, during, and after your vacation. It is like having a dedicated concierge for free! 1. Book A Hotel With Us - Save on thousands of choices and most of the time you can pay at check-in. We have the easiest online cancellation policy you will find. 2. Save With Our Private Transfer Service - Get an additional 15% off private transfers (except for Holbox) if you book a hotel with us for a minimum of 3 nights! 3. Save On Booking Your Tours With Us - Get an additional 5% off tours if you book your hotel with us.